Segment 1 – WHY do the cults deny these truths? Next week – I might talk about love. Segment 1: Why Doctrine is important. 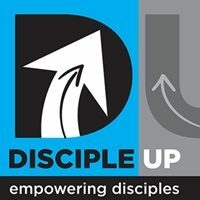 What is doctrine anyway? The word just meaning teaching. 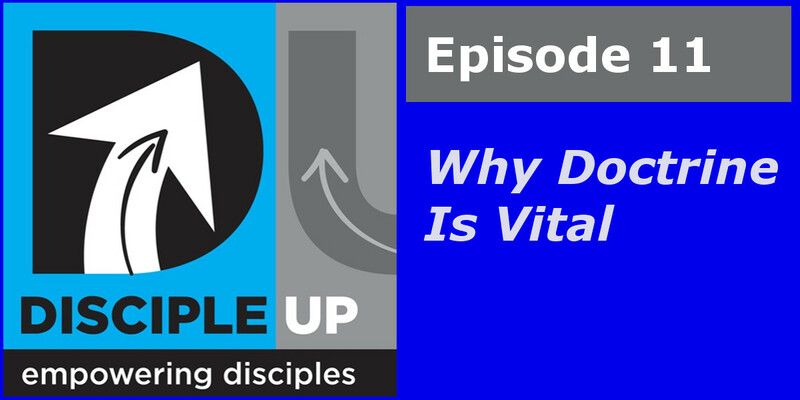 The way we use doctrine is to describe what the Bible teaches and what Christians believe. My history with doctrine. As a teenager and a new Christian I thought you didn’t need it. But as I matured I discovered how wrong I was. Today lots of people will say we don’t need it – because that’s a perfect fit with the Spirit of the Age we live in. In the New Testament there was a clearly understood body of teaching (doctrine) that Paul often appeals too. Then – the 3 persons are the one true God. 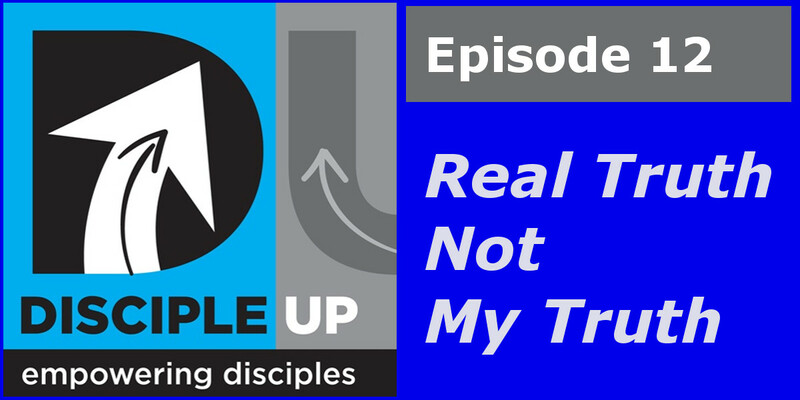 Next week we’ll look at why the cults attack these doctrines and focus on Discipleship & the truth.